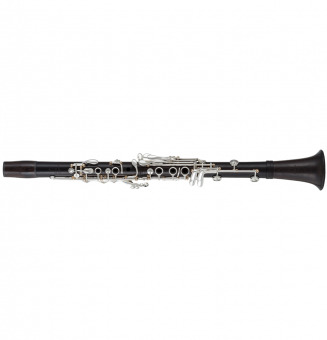 The G Series provides a very focused and balanced sound and makes it easy to play evenly throughout the registers. 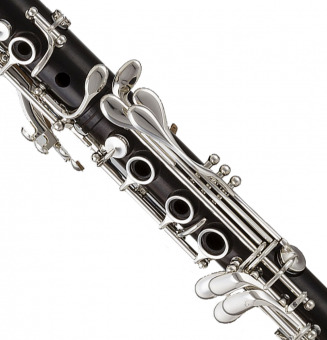 Its bore and wall thickness promotes a warm and German sound. 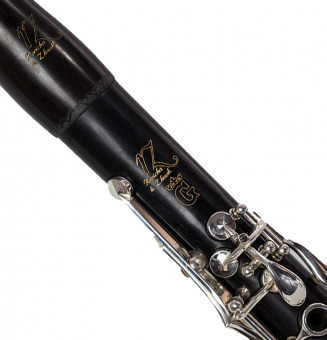 As RZ's first professional model, it strives to provide anything that a professional player might want from a clarinet at an attractive price point. The RZ Bohema has a mellow ('dolce') sound while remaining even and balanced throughout the registers. 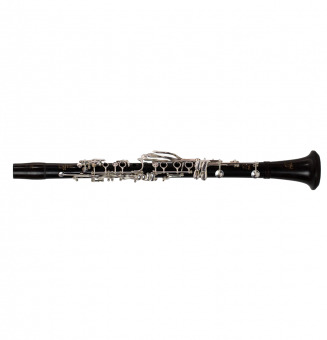 It is the perfect choice for any professional player looking for a balanced and responsive instrument for a variety of music styles. 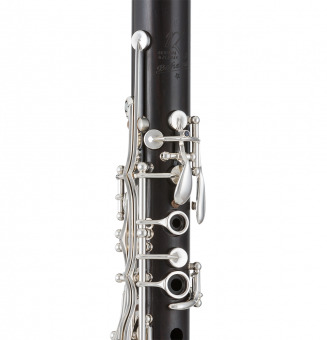 The RZ Bohema Star Clarinets feature a thick walled design, which adds more overtones to the tonal spectrum. The sound is darker and more colorful, and remains very even throughout the registers. 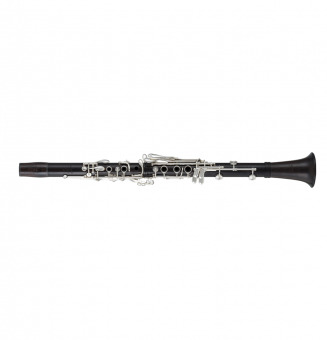 Perfect for any professional player looking for a balanced and responsive, instrument, with a unique sound due to the thick walls of the clarinet. 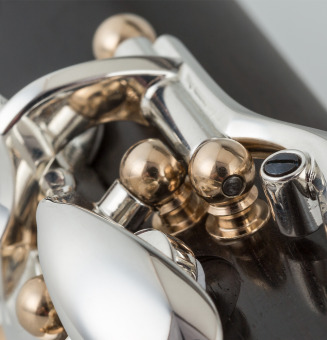 The special design of the RZ Capriccio clarinets adds overtones and brilliant resonance to the sound. It's full, colorful, light and very even throughout the registers. 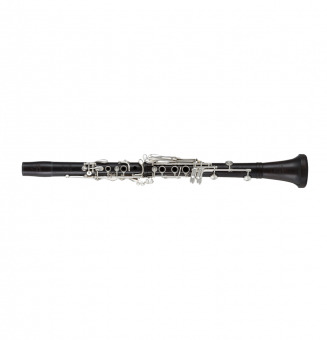 It's perfect for the player looking for brilliance and lightness, while maintaining a fullbodied and warm sound. 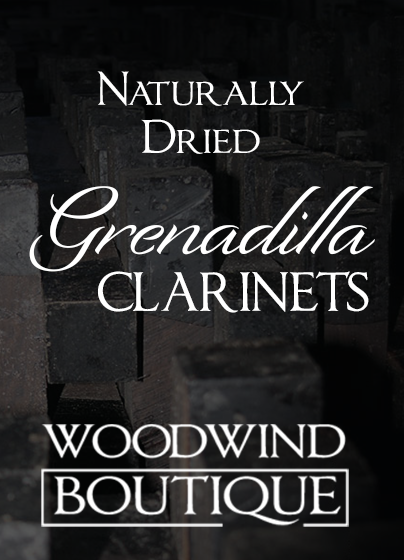 The combination of immaculate design, craftsmanship, and top quality materials sets these instruments apart.